Learn all about Fortnite Battle Royale's v7.30 Patch Update in this guide! This includes the release of the Chiller Grenade, mobile controller support, & vaults of multiple weapons!. The chill continues in Fortnite! 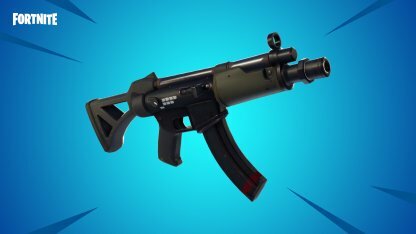 The v7.30 Patch update brings with it a new throwable weapon, numerous weapon vaults, and a controller update to Fortnite mobile! 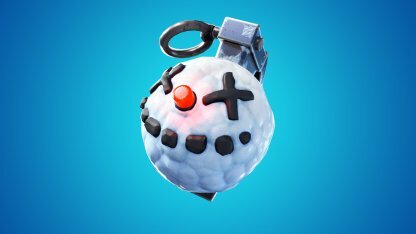 The Chiller Grenade will put a bit of frost in your shoes! When caught in its blast, players will be thrown off and receive ice blocks on their feet. Land-based vehicles will also receive iced wheels if they got caught in the blast. 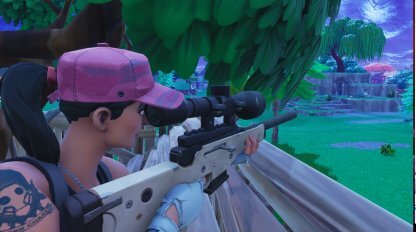 The Bolt-Action Sniper Rifle is taking a break from Fortnite as it spends an indefinite time in the vault. No news or indications have been made if it will ever return to the game. 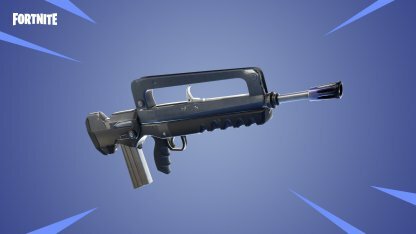 The Legendary and Epic Burst Assault Rifles have follower their lower-rarity counterparts into the vault. With this, there are no more Burst Assault Rifles in the game. That's one less shotgun in Fornite. 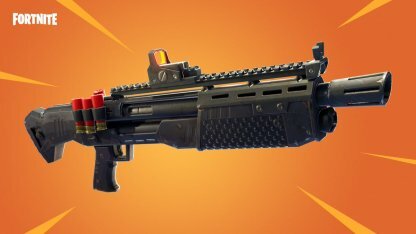 In this Update, the Heavy Shotgun has been officially removed from the game. The lower rarirty SMGs are also taking a break from the game almost a year after their introduction in v5.0 patch update. 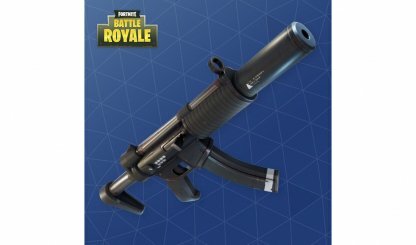 The Suppressed Submachine Gun has made its way back into Fortnite Battle Royale! Players can now find it across all game modes. 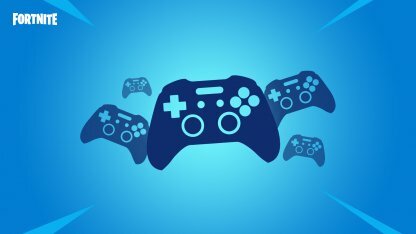 A long-awaited update for Fortnite on mobile, players can now use a bluetooth controller to play this game. The feature is now available for various supported phones. 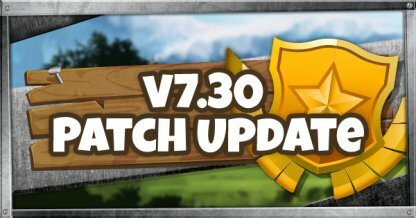 The new patch brings with it the release of a new tournament, "The Architect Pop-Up Cup"! Same rules will apply as with the previous Tournaments with Solo, Duo, and Squads modes available to complete for. A slight difference in this Tournament is the implementation of player structure editing for everyone. Regardless whether a player is on your team or not and vice verse, all players structures can now be edited by all players. To be able to participate in the Tournament, a player account must be Level 10 or above. This requirement is newly implemented in this Tournament.